Make this unique home your own. 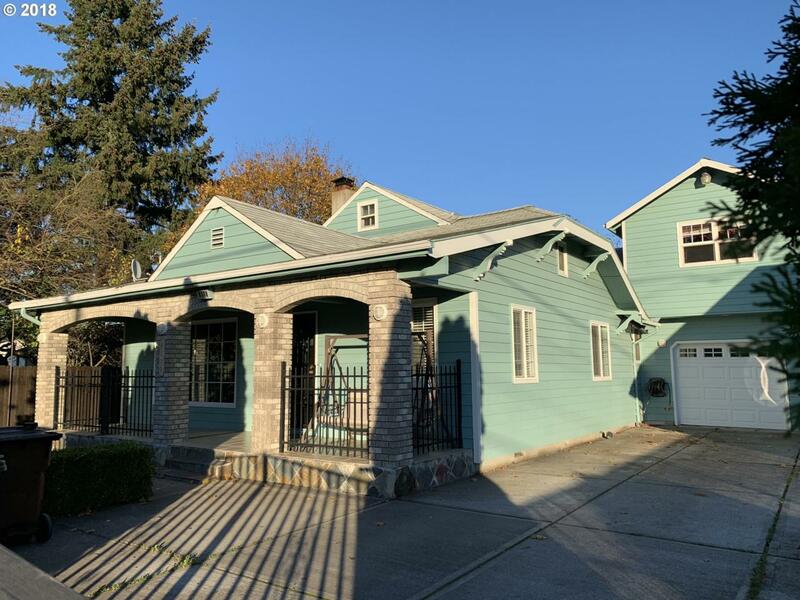 An amazing 6 bedrooms, 3 bath which includes a studio apartment above the garage that could offset the cost of rented or used as an air b and b. By HOT Woodstock area for shopping, bus line, Portland Parks (Clatsop Park & Flavel Park) & more. Remodeled with permits for all work. Great for Multi-Generational living.